Have an idea for a application? 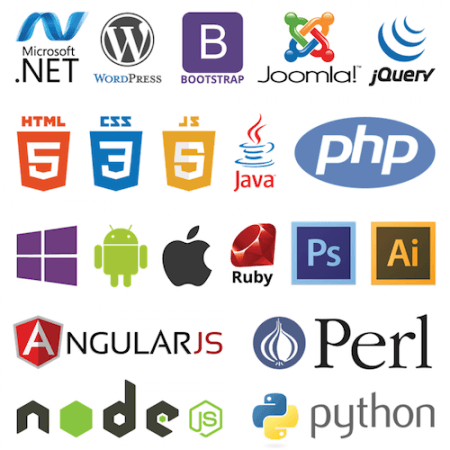 We work on popular web platforms including PHP, ASP.NET and HTML5. Our custom web application development solutions and fully responsive and tailored to specific business requirements of each of our clients. As the web technologies continue to advance and the programming landscape changes, Custom Software Lab constantly evaluates the latest trends in the development community. We improve ourselves to provide our clients the best custom web application development solutions. Our design and development teams focus on creating quality and commented code that leverage innovative design techniques to combine into a functional, responsive and beautiful custom web application. Every project we work on is fixed bid pricing so you will know your bottom line before the project is complete. All our custom web applications are developed using the latest technologies and are responsive to support cell phones and tablets natively. We excel at designing complex web applications that are simple and user friendly. That is why we are consistently rated as the top web application development company in the U.S. Secure custom web applications. Our strategic, policy-based approach to application security is based on a centralized cloud-based platform that scales to cover your global application infrastructure. We pride ourselves on delivering functional solutions, guaranteed. Our core values dictate that we correct any defect, in any solution we create, regardless of when it is detected. We are the only web application development company that offers a lifetime warranty, and it is included without any additional fee.